Sitting on a shelf in my kitchen is probably one of oldest single living species of plants we know. The specimen i have is only a couple of years old, but a recent report has dated Ginkgo biloba as having been on this earth relatively unchanged for over 270 million years (Isah, 2015). In Japan it is planted in temples for its association with Confucianism. In Korea the tree is cultivated for its beauty and its edible, medicinal nuts. In herbal medicine It is most often recognised for its popular use in slowing the effects of ageing and is currently being reported as providing benefit to patients with dementia (Weinmann et al 2010). Ginkgo biloba has such a reputation for brain ailments due to research showing how it can positively alter brain chemistry whilst offering neuroprotective effects against ischaemic damage (Raghavan and Shah, 2014). The herbs actions focus on improving cerebral blood flow whilst increasing antioxidant enzymes and protecting damaged neurons (Hu et al 2003). This action on cerebral blood flow is seen in its ability to inhibit vasospasm and thrombus formation whilst improving circulation to underperfused areas without moving attention away from other areas of the brain (Mills and Bone, 2013, 599). Improving blood flow to underperfused areas could explain why Ginkgo biloba is such a popular treatment in brain related conditions like ADHD. I stock Ginkgo biloba and often use it for ADHD, memory loss, circulatory issues and erectile dysfunction. It is not native to the UK but i have seen plenty growing in botanical gardens or even a friend's home. In the West we use the leaf for its medicinal actions. It is unsurprisingly a very hardy plant and can thrive in many different soils and conditions. But what would you expect from something that lived with and beyond the dinosaurs? Hu, B. Sun, S.G. Mei, Y.W. (2003) [Protective effect of ginkgo biloba extract on cerebral ischemia/reperfusion injury in rats], Zhongguo Zhong Xi Yi Jie He Za Zhi, Jun; Vol. 23(6): P. 436-440. 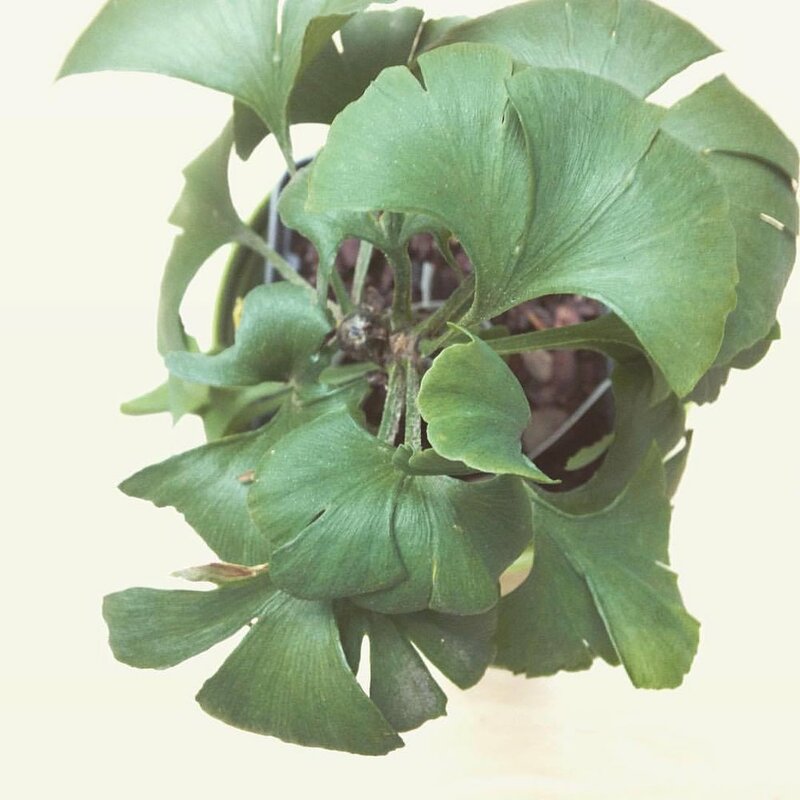 Isah, T. (2015) Rethinking Ginkgo biloba L.: Medicinal uses and conservation, Pharmacognosy Review, Jul-Dec; 9(18): p. 140–148. Mills, S. Bone, K. (2013) Principles and Practice of Phytotherapy Modern Herbal Medicine, 2nd Edition, London, Churchill Livingstone Elsevier. Raghavan, A. Shah, Z.A. (2014) Repair and regeneration properties of Ginkgo biloba after ischemic brain injury, Neural Regeneration research, Jun 1; Vol. 9(11): p. 1104–1107. Weinmann, S. Roll, S. Schwarzbach, C. Vauth, C. Willich, S.N. (2010) Effects of Ginkgo biloba in dementia: systematic review and meta-analysis, BMC Geriatrics, Mar: 10; 14.